Dhadak first day collections have been decent. The romantic entertainer collected approximately 8.7 crore on its release day. It is highest for a newcomers film. 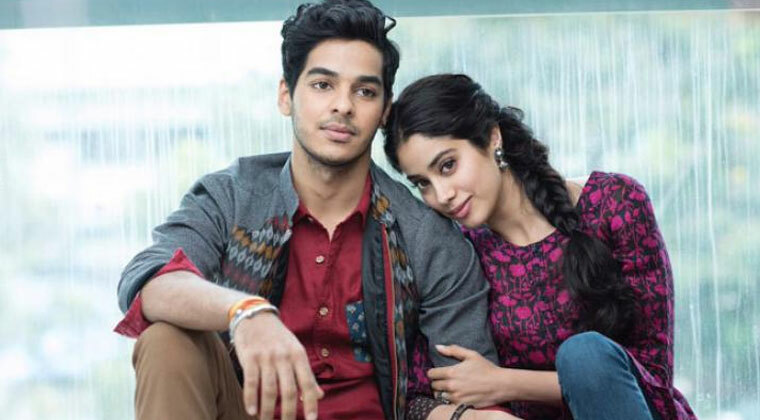 Dhadak garnered huge buzz ahead of release as Sridevi’s daughter Jahnvi Kapoor debuting with this film. Ishaan Khatter played the male lead. Dhadak received positive response from audience. However, critics have given thumbs down quoting that the film didn’t match the cult status of its Marathi original ‘Sairat’. Dhadak is too flashy and lavishly made compared to Sairat. Colorful songs set in Rajasthan are the highlight of the movie. Karan Johar produced the film directed by Shashank Khaitan. Two star heroes for BiggBoss 2 finals?